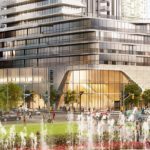 A major mixed-use project at Yonge and Queens Quay features a soaring 95-tower building designed by Hariri Pontarini Architects and developed by Pinnacle International. 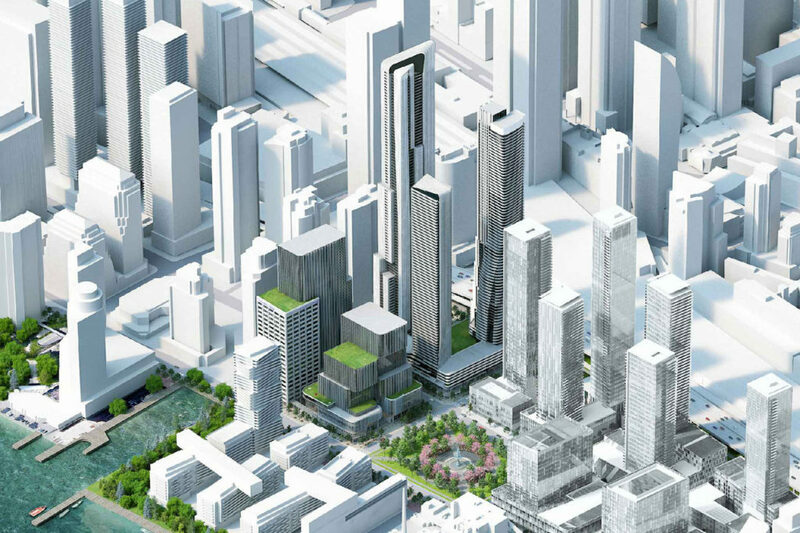 It is destined to be a landmark in Ontario as the tallest building in the city of Toronto. 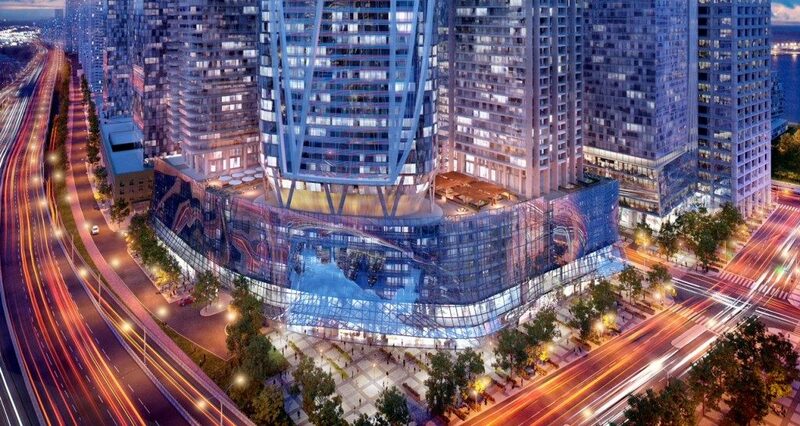 1 Yonge Condo will be a luxurious real estate development from 1 through 7 Yonge St, by Queens Quay. If you want to get the exclusive floor plans and price list of this luxury development by Pinnacle International then click the button below. TTC and GO stations are within easy reach as is the bus system. Mobility is the hallmark of the urban downtown Toronto life. No wonder with the temptation of fine dining, retail shopping, and multiple entertainment facilities in everyone’s midst. Green space is always in demand and the Harbourfront doesn’t disappoint with Harbour Square Park and Sugar Beach Park a few steps away. A rich social and cultural life awaits at Prestige condos. When praising a Toronto, Ontario location, proximity to mass transit is of maximum importance. A top transit score is highly coveted. The Gardiner Expressway is minutes from the project for motorists who want the independence of a car. 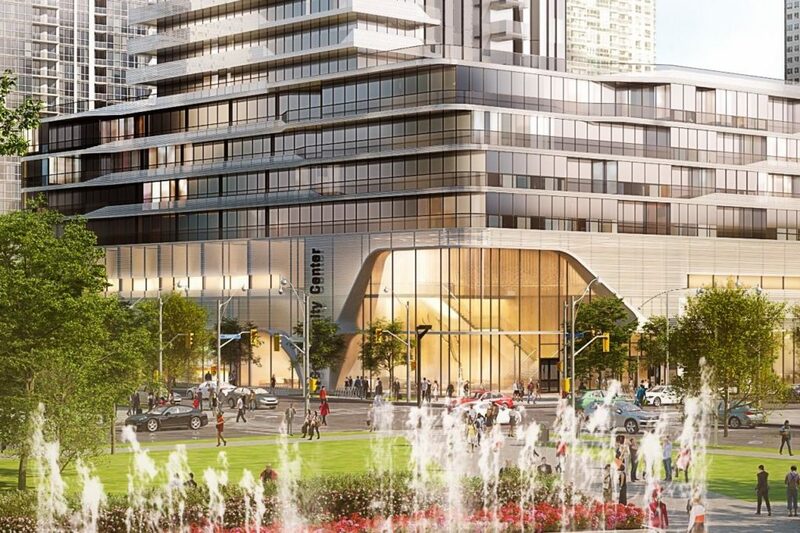 Meanwhile, Yonge condo residents can elect to pass through a climate-controlled path right to Union Station. 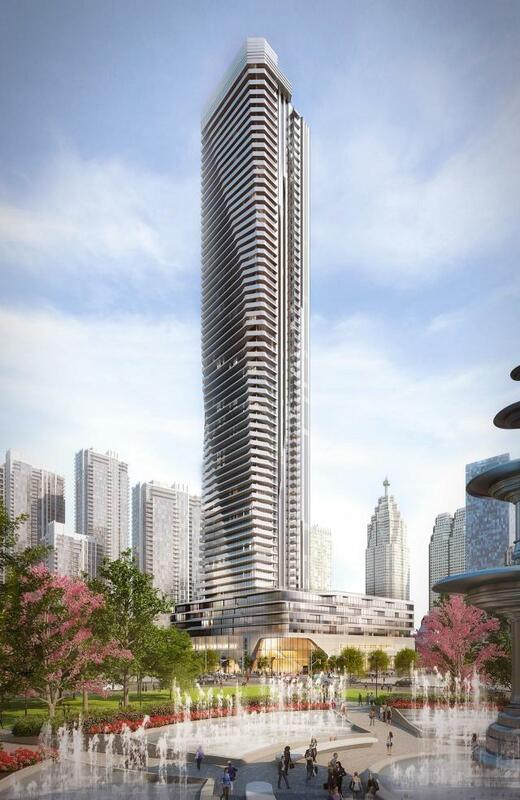 Pinnacle One Yonge condos is in pre-construction with occupancy slated for 2020. Registration is on-going with pricing is set at $500s for one-bedroom units and $700s for two. Multiple floor plans offer Prestige residents the opportunity to customize their lifestyle. 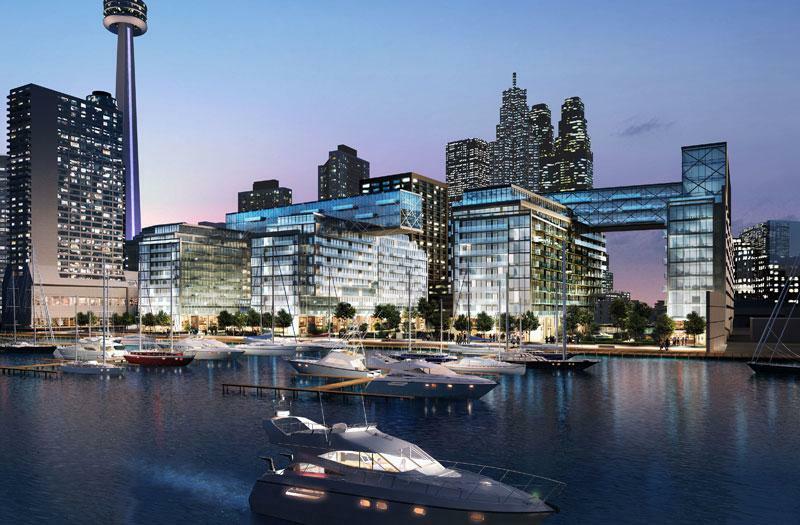 Toronto locals consider the building project to be a coup for the Harbourfront around the luxurious area. It marks another point of progress in the neighborhood’s real estate development. Residents will enjoy a prime location in which to play, shop, and stroll while they have immediate access to mass transit. 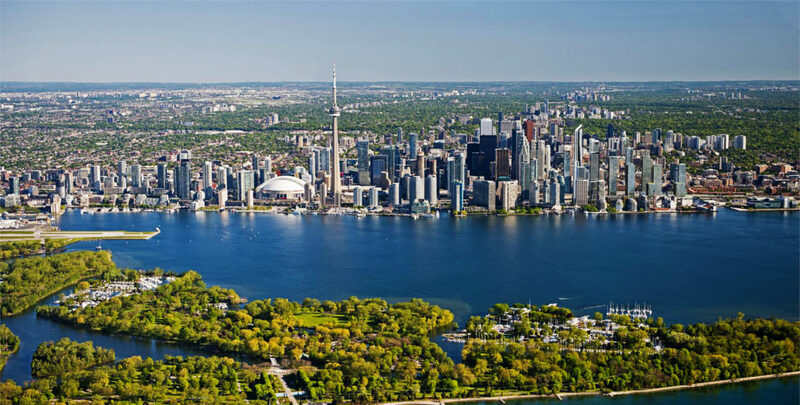 Right around the corner are the Roy Thompson Hall, Rogers Centre, Sony Centre for the Performing Arts, and the Harbourfront Centre. There is much to savor in this popular region in Ontario. 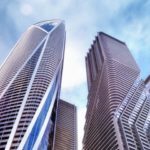 A major mixed-use project in the most prestigious location in Downtown Toronto features a soaring 95-tower building designed by Hariri Pontarini Architects and developed by Pinnacle International. It is destined to be a landmark in the region of Ontario as the tallest building in the city of Toronto. 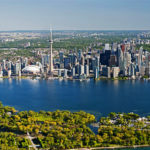 Part of the planned multi-tower community is the reconfiguration and expansion of the Toronto Star building in the waterfront downtown area to include condos, a top-tier hotel, and commercial space. 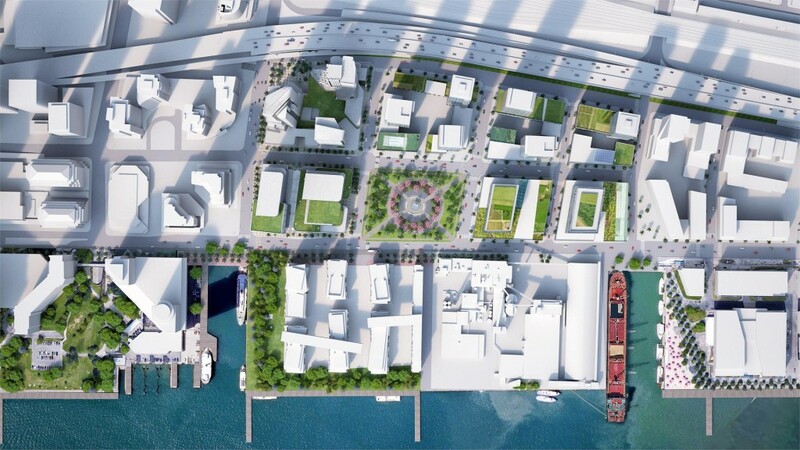 It is an ingenious design, marrying residential and retail that makes good use of the assets of the area. Prestige suites will seem to float in the sky, possessing magnificent city and lake views. The linear glass high rise is a perfect complement to existing structures that together create a nest of modern urban living. The lower three floors will offer residents close proximity to businesses and shopping so they can unite work, leisure, and play in one location. Convenience is high on the wish list of most Toronto residents along with design innovation and luxury amenities. Nearby, parks and green spaces, entertainment and recreational venues, boutiques and restaurants promise to fulfill every need. Completion is targeted for 2020 when 3,885 units will be on offer, ranging from 600 to 1,300 square feet, at which time the widening of the sidewalks will be simultaneously achieved. Pinnacle One Yonge Street condos is classic yet innovative with its central courtyard and dramatic façade, highlighted by lush landscaping. Inside is an array of facilities from spacious lobbies, fully-equipped fitness and business centers, and extensive pool and entertainment areas to a gourmet restaurant and bar/lounge. There will be additional features such as barbecue grills, a hot tub, a full-time concierge, and catering kitchen. The beauty of design is matched in each Prestige condo development with unique contemporary features, European-style kitchens, spa-like bathrooms, and expansive picture windows. 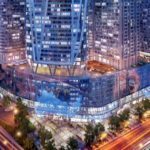 Pinnacle Development of Vancouver is the genius behind the mixed-use planned community that will grace the corner of Yonge and Queens Quay. 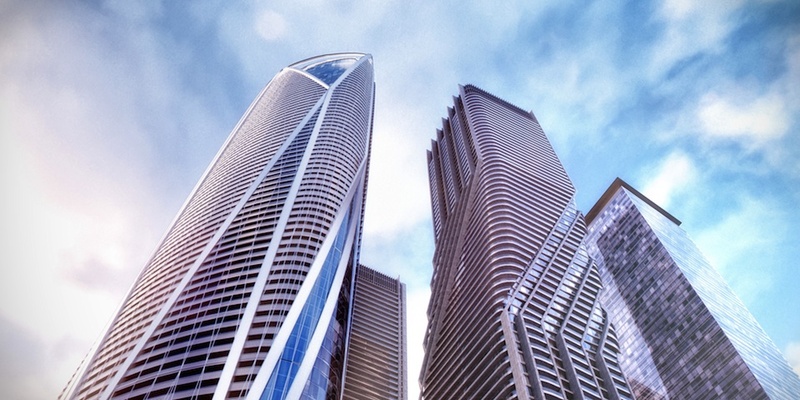 Noted projects in the region include 33 Bay St. Condos and the stellar Success Tower. They have helped bolster the cachet of the Pinnacle name. 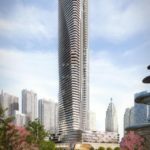 Now a new luxury structure is in the making that will illustrate their consistent quality of design and penchant for fine finishes that is the One Yonge Condo. 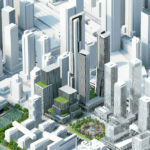 Take a look at Perla Towers, Amber Condos, Pinnacle on Adelaide and Crystal at Pinnacle Uptown and all will be revealed. This leading builder of high rise splendor is definitely at the top of their game. The Prestige condos now awaits.